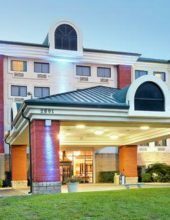 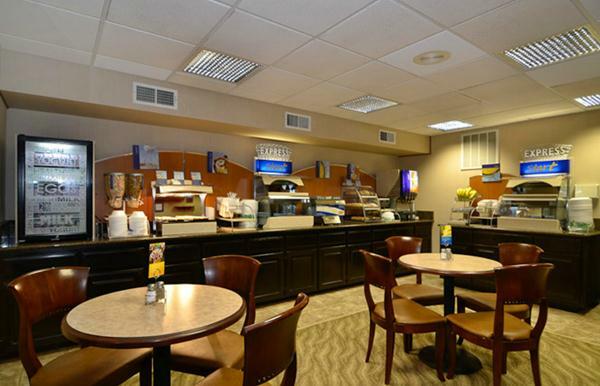 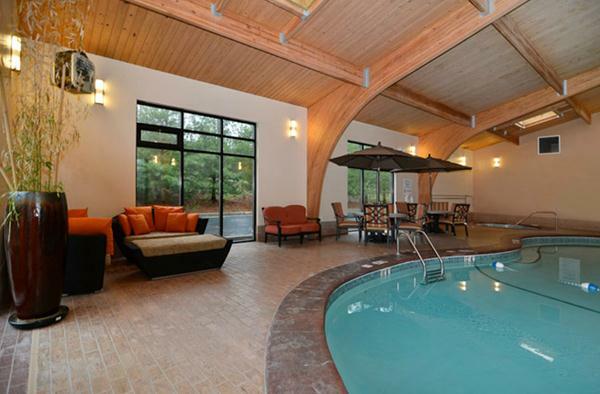 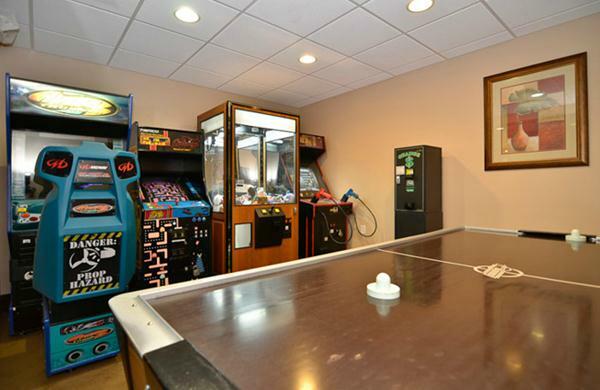 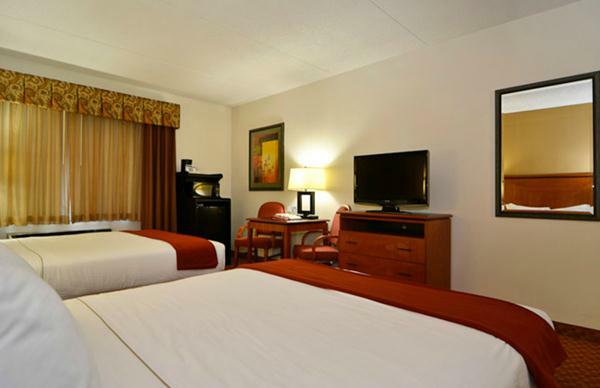 Featuring upgraded and modern amenities and decor, this beautiful hotel lies off Green Mountain Drive and is close to all of the things to see and do in town! 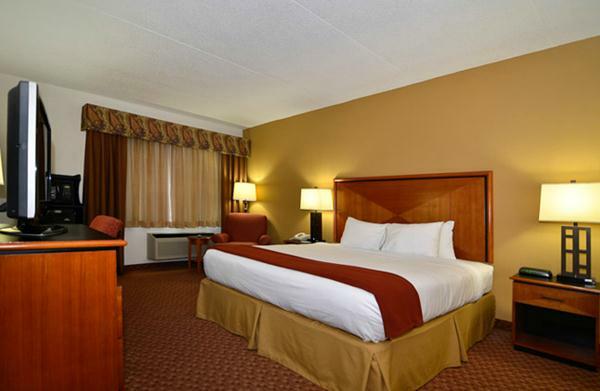 You save up to: $280.21 (60%) off! 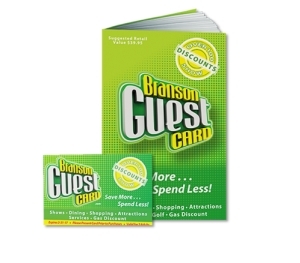 You save up to: $108.53 (27%) off! 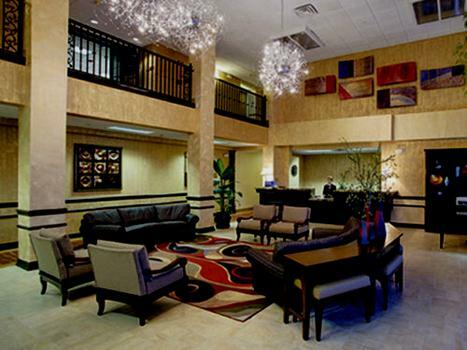 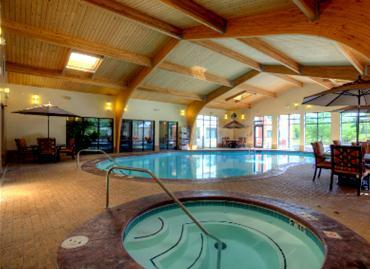 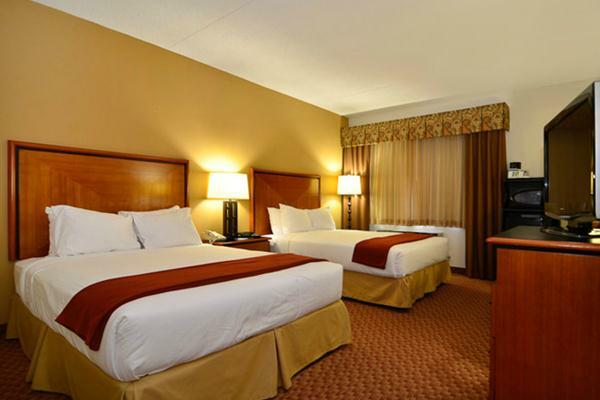 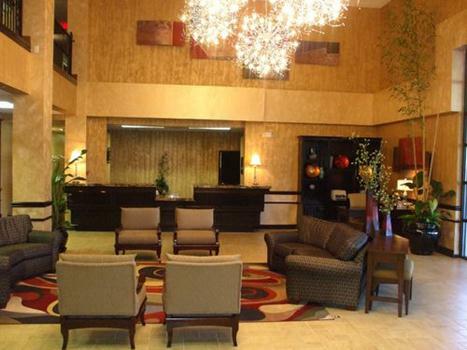 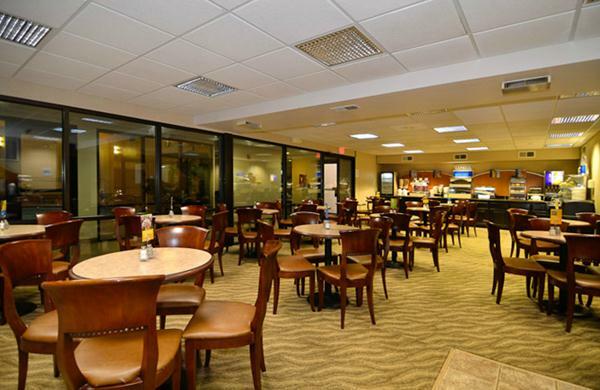 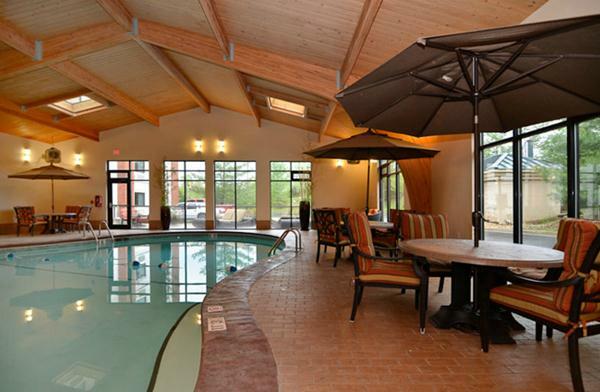 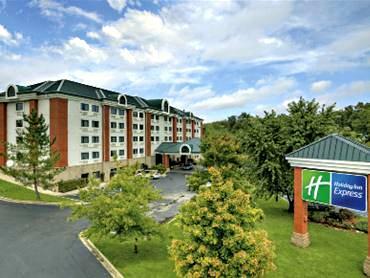 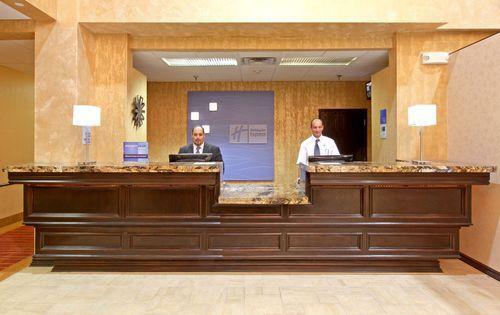 Booking tip: Holiday Inn Express (Green Mountain Drive) is very popular, advance reservations are recommended! 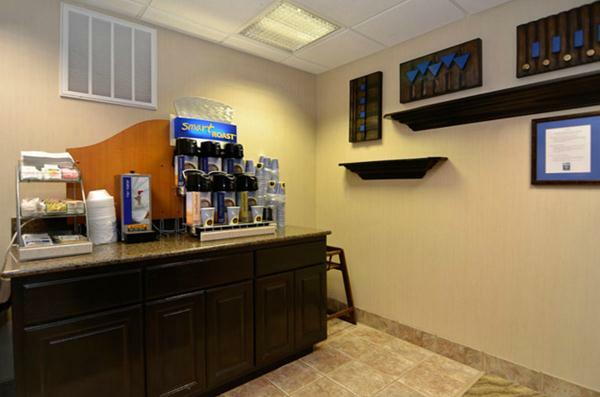 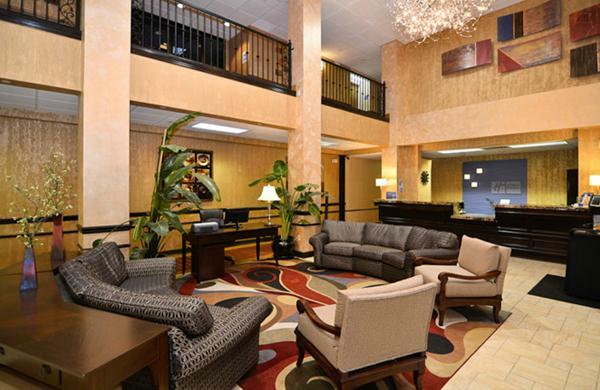 A professional and friendly staff awaits your arrival at the Branson Holiday Inn Express on Green Mountain Drive. 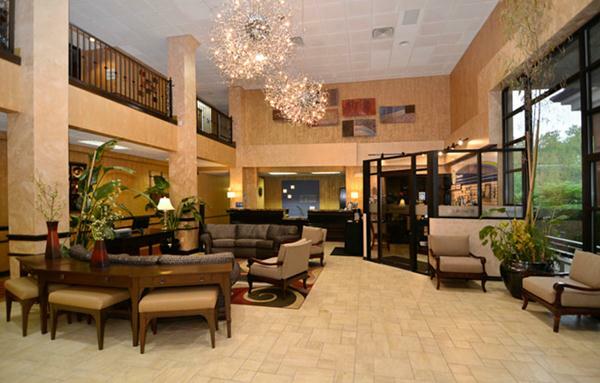 Located in an ideal setting for any type of traveler! 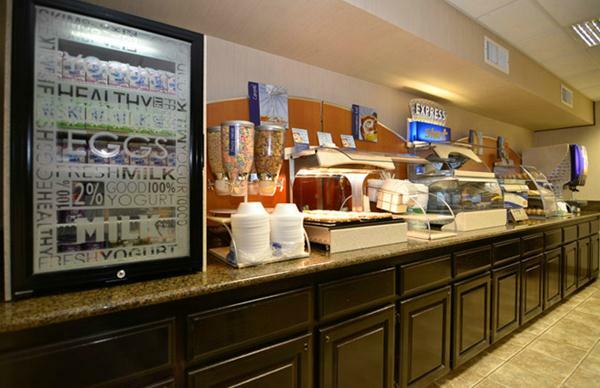 You can start your day off right with the Express Start breakfast bar (complimentary) that features Smart Roast 100% Arabica coffee and a full menu of items to choose from. 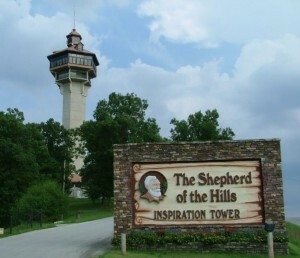 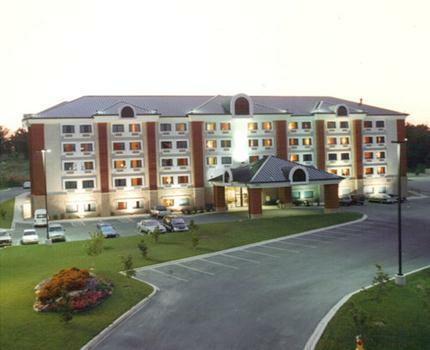 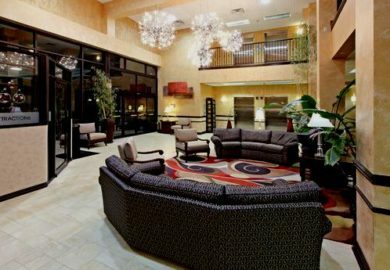 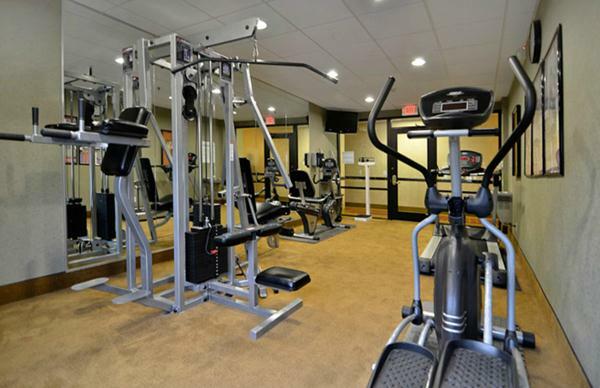 The hotel is situated in the heart of Branson’s theater and entertainment district, just minutes away from the popular activities and attractions. 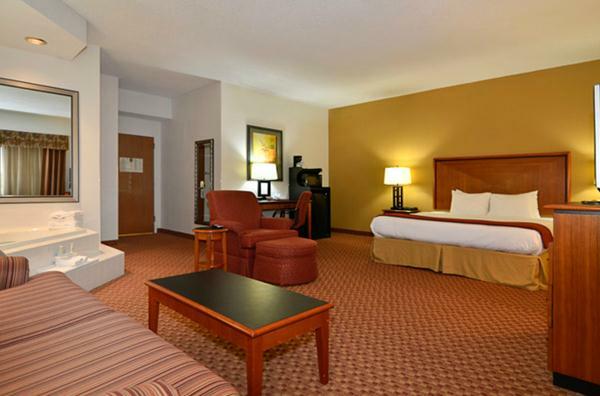 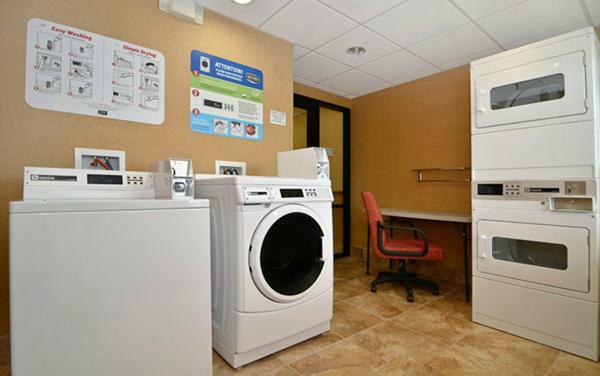 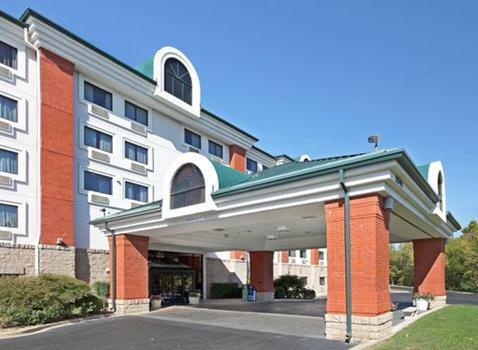 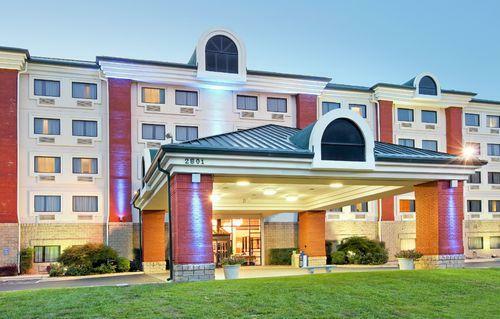 Under new ownership, the Holiday Inn Express in Branson offers clean, affordable lodging for your next stay in the area!